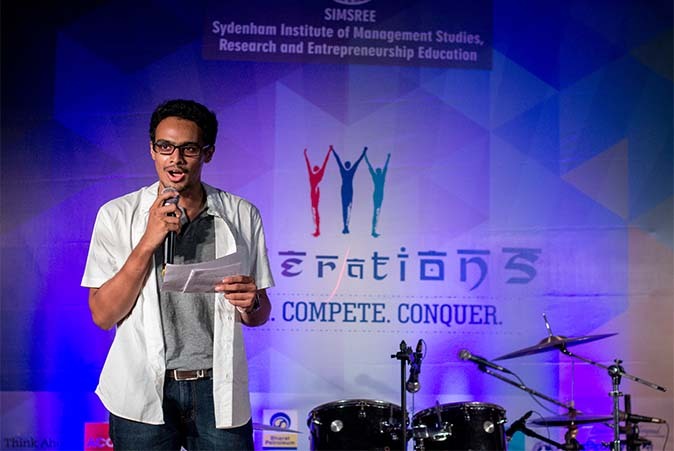 In keeping with the rich Sydenham tradition of imparting high-quality education, the Sydenham Institute of Management Studies, Research and Entrepreneurship Education (SIMSREE) was founded in the year 1983. Since then, SIMSREE has endeavoured to produce global managers of shining excellence. Ever since its inception, focus at SIMSREE has been to build a strong student centric, all round learning environment. SIMSREE has always been proud of being a wholly student driven institute.has always been proud of being a wholly student driven institute. 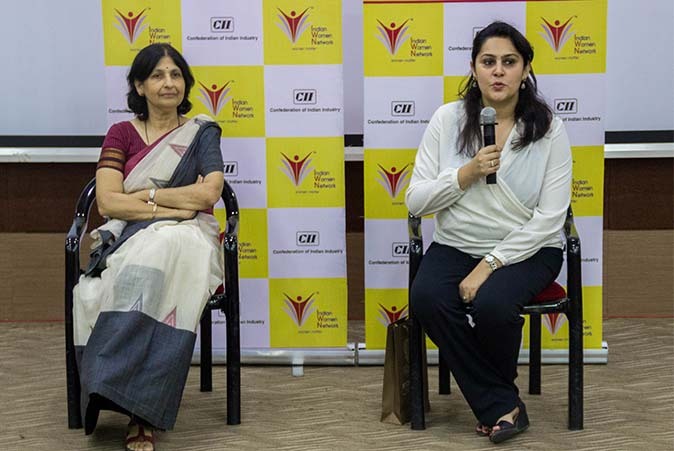 Corporates and alumni are invited to share their experience and knowledge with the students. View all the latest news and updates. Courses offered and Admission Process at SIMSREE. Placement process at Sydenham is a structured, student driven process – managed by the incumbent Placement Committee. 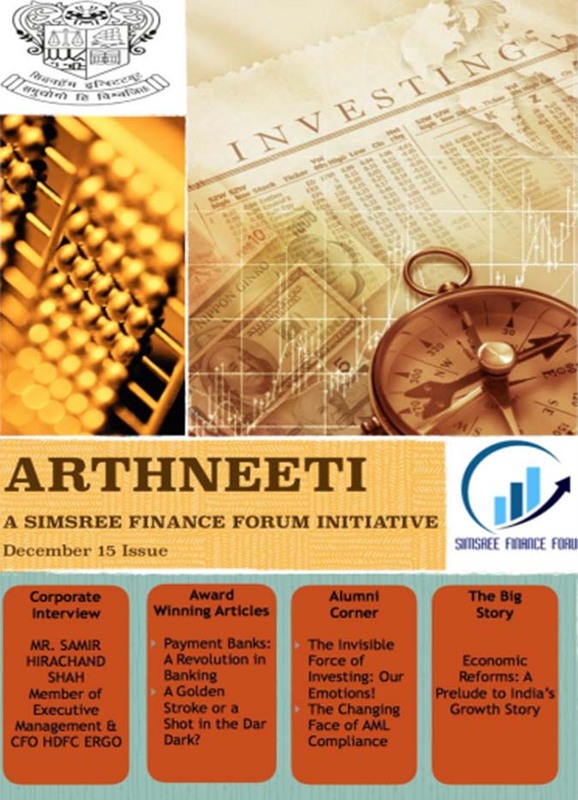 SIMSREE organises several interactive sessions with Corporates throughout the year. SIMSREE has always been proud of being a wholly student driven institute. 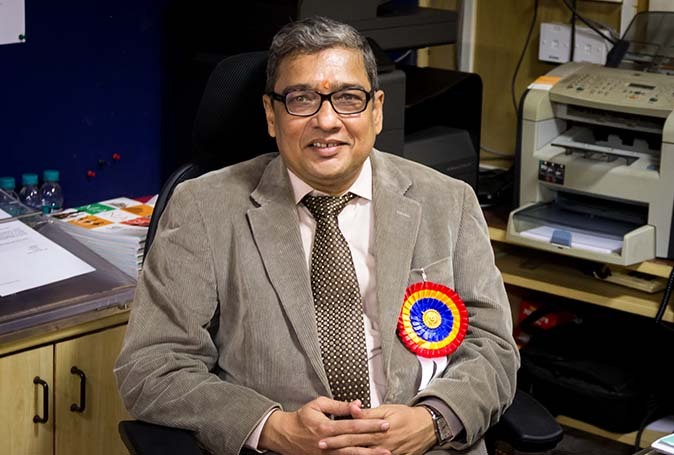 The Sydenham Management Review is the official institute journal that contains all the original research publications by SIMSREE faculty and students. 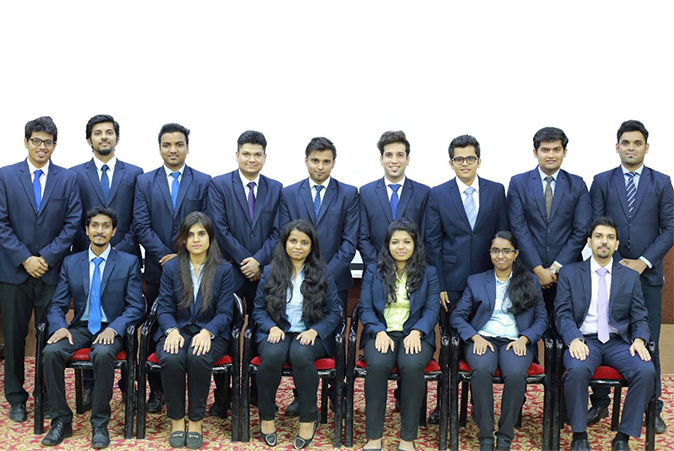 SIMSREE offers a Two Year Full -Time Post Graduate Diploma in Business Management (PGDBM) course approved by the All India Council for Technical Education (AICTE), New Delhi. This is the exclusive full – time management programme offered by the Government of Maharashtra and run exclusively by and at SIMSREE. 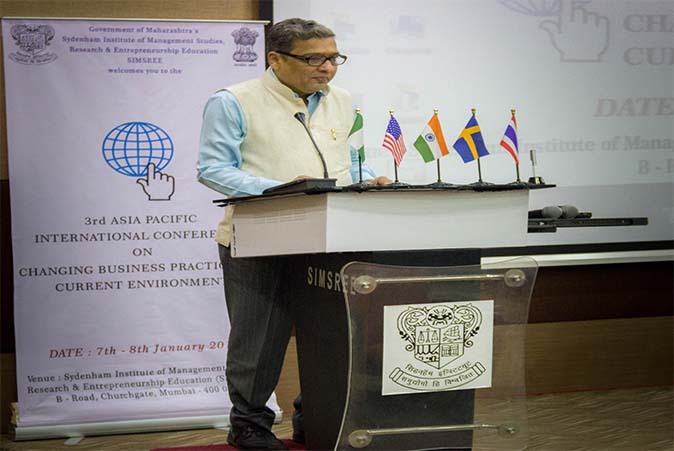 The institute kicked off with Diploma in Business Management, a one year course in 1976. This course was converted into a two year post graduate program in 1992 and the curriculum was accordingly updated. 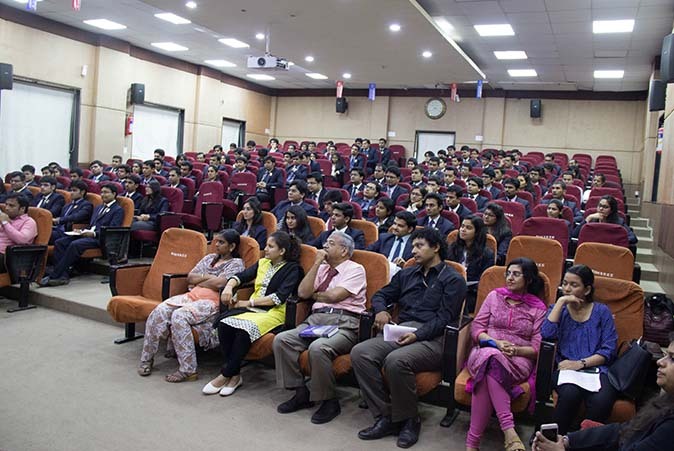 What are the courses offered and Admission Process at SIMSREE? 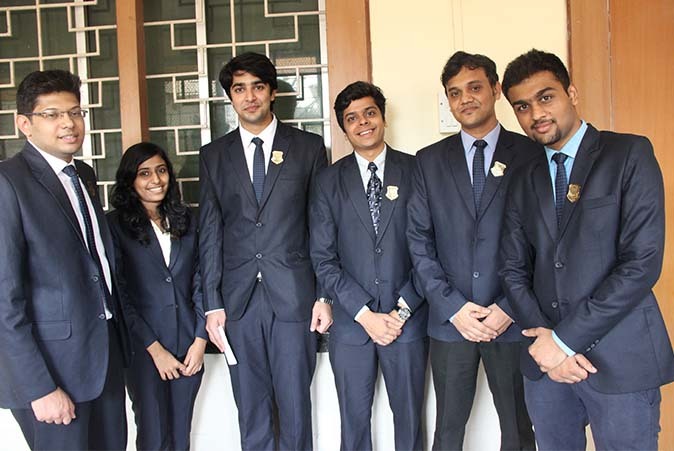 The MMS course is affiliated to University of Mumbai, while the PGDBM course is the only fully autonomous course offered by the Government of Maharashtra and is run exclusively by and at SIMSREE. Both the courses are AICTE approved. Full time courses run for 2 years and follow semester pattern (two semesters per year). The first year subjects are common across all specializations. The curriculum is similar for both the courses. As the judgement day nears, we wish all the CET- 2019 aspirants good luck for their results!